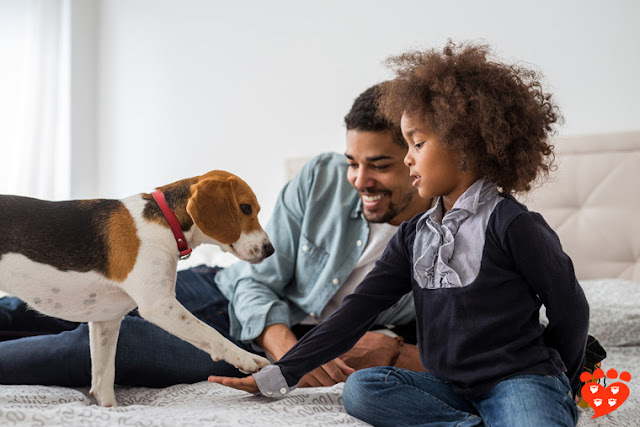 "It not only brilliantly opens up the world of dog behavior, but also helps us understand how we can make our dogs’ lives the best they can possibly be." 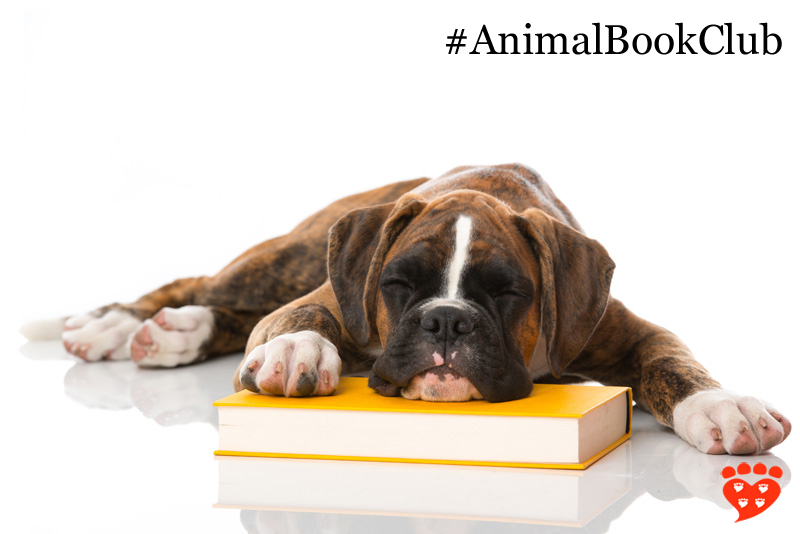 The Companion Animal Psychology Book Club has chosen Canine Confidential: Why Dogs Do What They Do by Marc Bekoff as the book for August. "For all the love and attention we give dogs, much of what they do remains mysterious. Just think about different behaviors you see at a dog park: We have a good understanding of what it means when dogs wag their tails—but what about when they sniff and roll on a stinky spot? Why do they play tug-of-war with one dog, while showing their bellies to another? 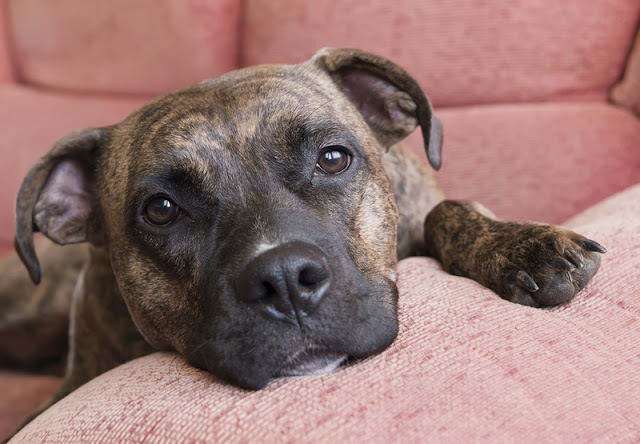 Why are some dogs shy, while others are bold? 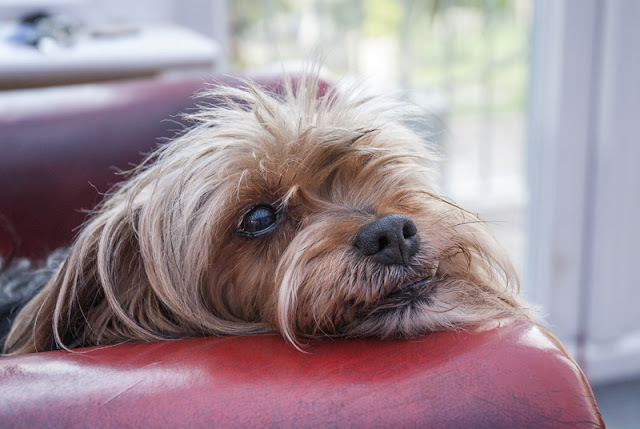 What goes on in dogs’ heads and hearts—and how much can we know and understand? Canine Confidential has the answers. Written by award-winning scientist—and lifelong dog lover—Marc Bekoff, it not only brilliantly opens up the world of dog behavior, but also helps us understand how we can make our dogs’ lives the best they can possibly be. Rooted in the most up-to-date science on cognition and emotion—fields that have exploded in recent years—Canine Confidential is a wonderfully accessible treasure trove of new information and myth-busting. 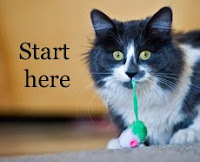 Peeing, we learn, isn’t always marking; grass-eating isn’t always an attempt to trigger vomiting; it’s okay to hug a dog—on their terms; and so much more. There’s still much we don’t know, but at the core of the book is the certainty that dogs do have deep emotional lives, and that as their companions we must try to make those lives as rich and fulfilling as possible. It’s also clear that we must look at dogs as unique individuals and refrain from talking about “the dog.”"
You may be interested to read my interview with Marc Bekoff about the book. And you can follow him on Twitter. 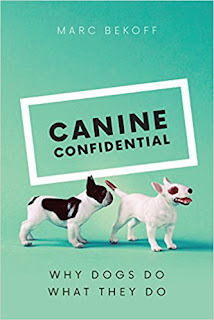 Are you reading Canine Confidential too? Leave a comment with your thoughts!